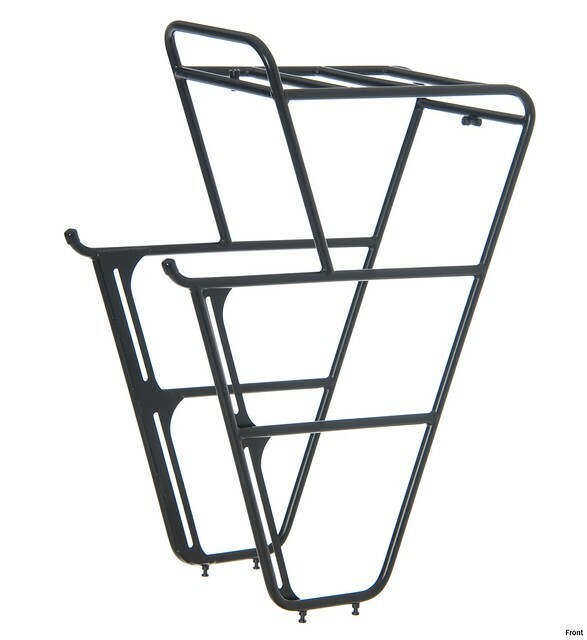 Just for info, there's a Thorn Expedition rack for sale in CTC Classifieds at the moment. Looks pretty robust. Not mine, no interest! 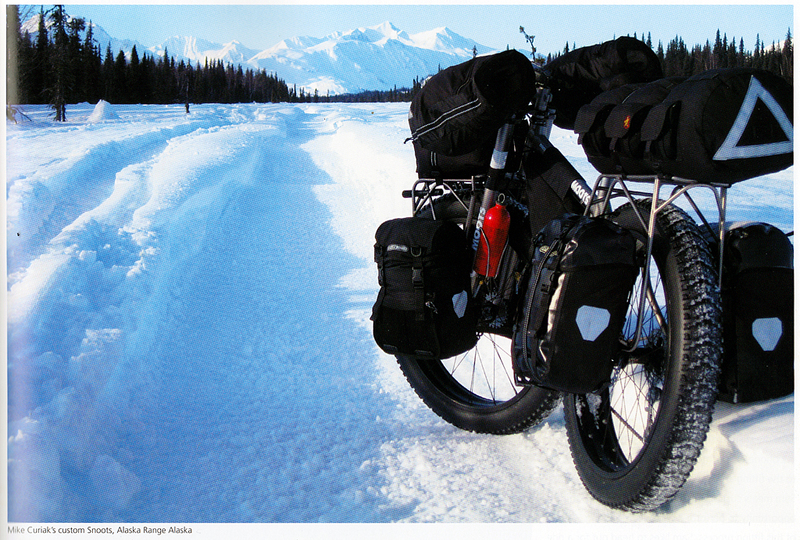 A set of Profile Durrango bars would be worth a try. I have always used them as they offer lots of hand positions. You can also angle them up slightly, (they use expander wedges to fit to the bars) to allow fitting of a bar bag. I have one and I'm sure it would fit if it were not for the very wide stem. 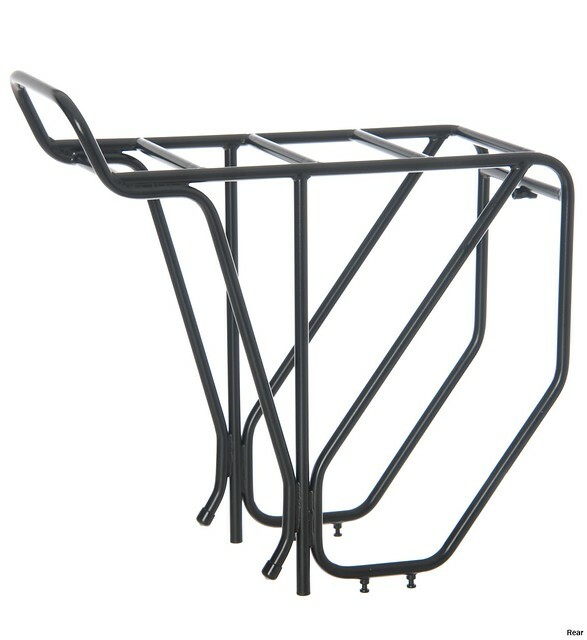 I'd go with Tubus racks - definitely stronger than Blackburn. I like drops and run them on my MTB-based touring frame - it's nice to be able to get a bit lower when bashing into the wind, but the main point is the choice of hand positions to prevent sore hands/wrists. As a second choice I would go with On-One Mary bars. Personally I also use Magura rim brakes (I have the rare HS77 drop levers), or a mix of Magura on the front and V on the back. In the unlikely event of a failed Magura, you could transfer the V to the front. For gear shifters I use the simplest possible: thumbshifters or bar-ends. Nice thread! I started to make a route from south to north on the Lofoten. Goal was to cycle under the Northern Lights. Due to lack of camping experience this trip was postponed. that is very nice - hope you have a REALLY big lock and chain!